Voting for the fan favorite of the new flavors will take place at Frappucino.com from June 19-30. 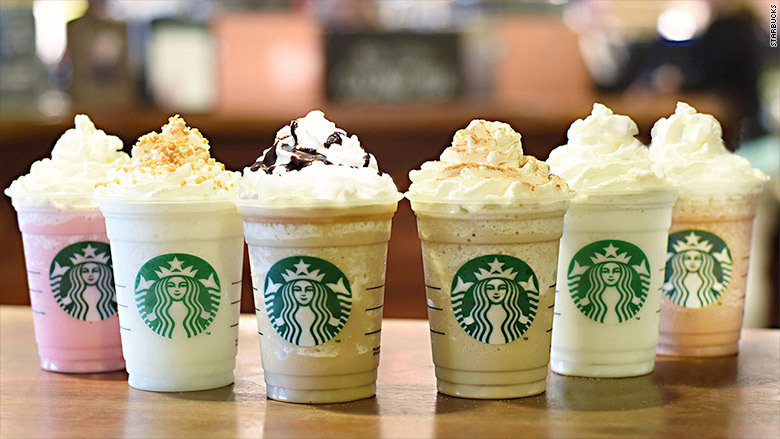 Until today, Starbucks had 28 Frappuccino flavors, which to an average person may seem like plenty. But it rolled out six new flavors on Monday anyway. From cinnamon roll to lemon bar, the new dessert-themed offerings are based on customers' requests. They will also be competing for the title of "Fan Favorite" in a voting competition that will kick off June 19. 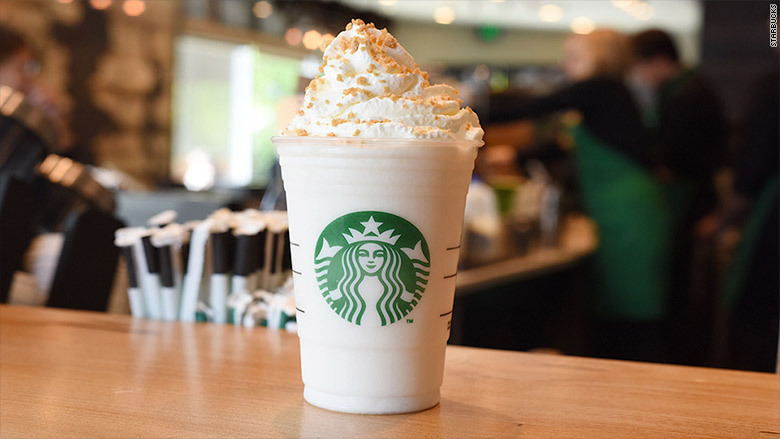 The new flavors will be permanently added to Starbucks' menu. However, the flavor that proves most popular will be offered at a discount from July 3-6, when a Grande (16 oz) will cost $3. 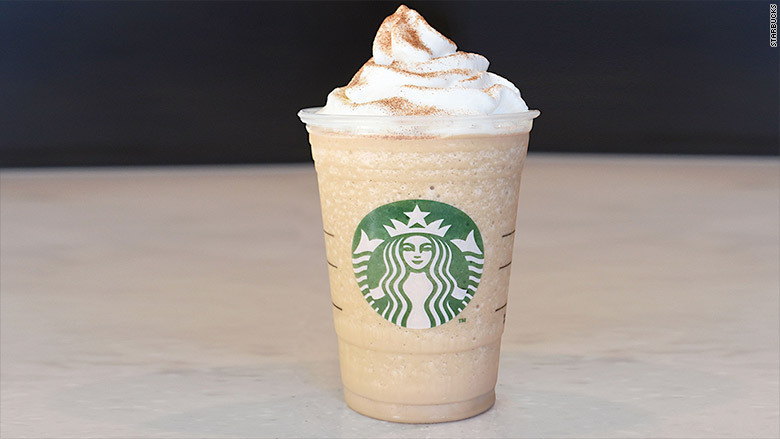 The suggested retail price for the anniversary drinks is $4.75 for a Grande, though prices vary by store, according to a company spokesperson. 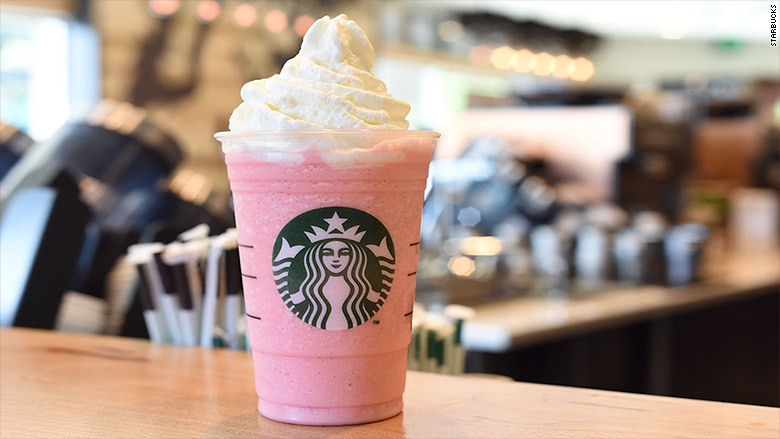 "Over the years we have seen many creative recipes from our customers, and the six Fan Flavor Frappuccino beverages featured in the Flav-Off contest represent a few of the most popular recipes," Starbucks marketing director Renee Jones said in a press release. 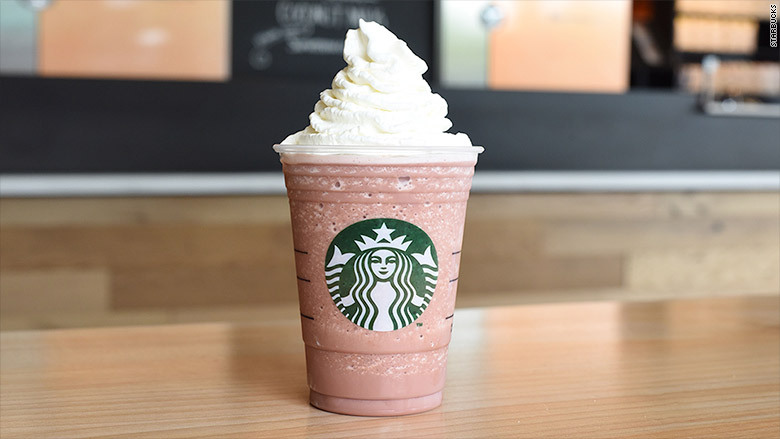 Starbucks is rolling out the new flavors to celebrate the 20th anniversary of its Frappuccino -- which was launched at a San Fernando Valley, California store back when Starbucks had fewer than 300 locations. The idea came from district manager Dina Campion (now with the company's digital team), who noticed other local shops offering blended coffee beverages in 1993. 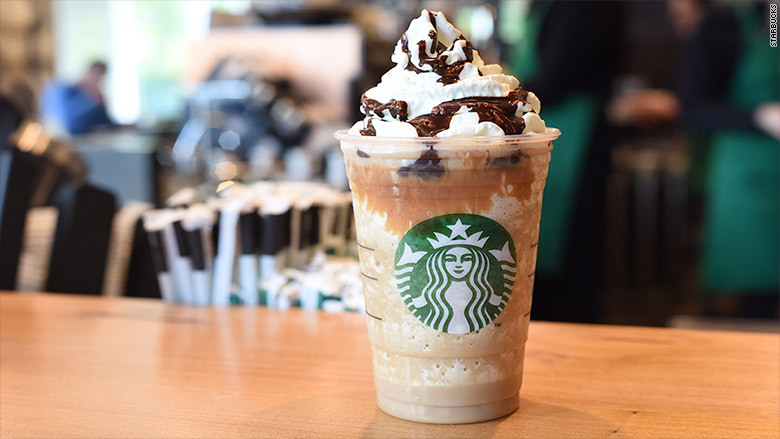 The name came from The Coffee Connection, a Boston company acquired by Starbucks that used to make them with soft-serve ice cream, according to Starbucks' website. 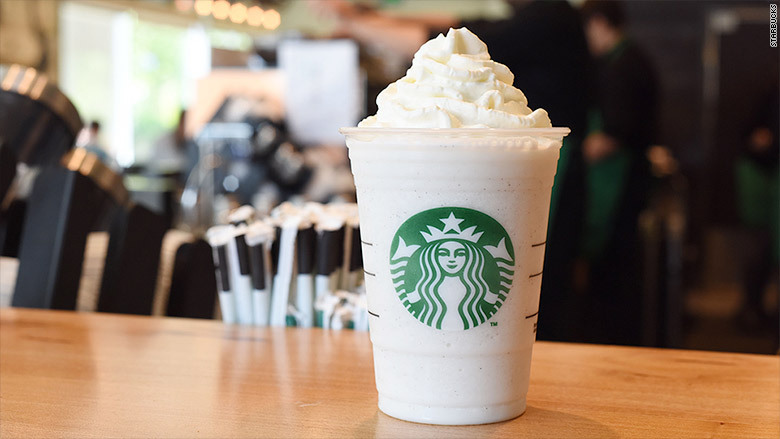 By the summer of 1995, the Starbucks version of a Frappuccino was a nationwide offering.